Home >> Chiccos Delicatessen >> Why Not Dumaguete? Welcome to Why Not Dumaguete! 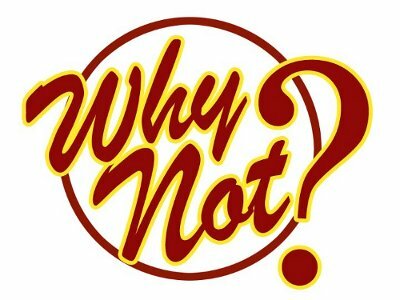 This Website is designed to highlight the features of “Why Not?” in Dumaguete City Philippines! A Swiss restaurant that serves a variety of Filipino and international dishes. The Le Chalet Swiss Restaurant is a favorite among both the local population of Dumaguete and the International traveler alike. Sells processed meats, wines, imported cheeses, chocolates and other imported products. Chiccos Delicatessen also serve Swiss, German, Thai and Filipino cuisine. The ultimate disco party destination in town. Why Not Disco has a wide variety of entertainment and dining areas for you to enjoy, relax and have fun all night long. This karaoke bar is home to professional and amateur singers alike. Its wide array of song collections make it the better place. Let’s meet at the Kuhstall Barn Karaoke Bar! Provides fast Internet access, document printing and scanning, encoding, photocopying, fax machine services, local and long distance calls. Offers local and international ticket booking, passport and visa processing assistance, tours, real estate advice and ad posting. Business and pleasure travelers love Why Not Travel.